An Italian TV crew has been filming along the Wild Atlantic Way for an episode of Geo & Geo, a popular magazine show that airs on one of Italy’s national TV stations, Rai 3. 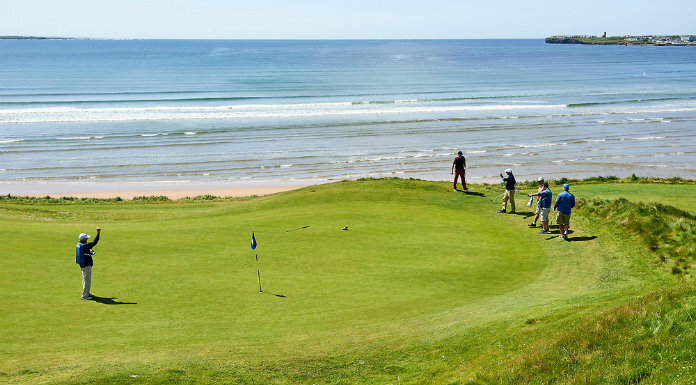 The TV crew’s visit was supported by Tourism Ireland and Fáilte Ireland and their filiming will be broadcast next December, showcasing the spectacular scenery of the Wild Atlantic Way to more than one million viewers across Italy. 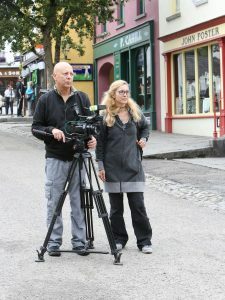 Leonardo Capodarte (cameraman) and Simona Tiziano (producer), filming for an episode of Geo & Geo, at Bunratty Castle & Folk Park. 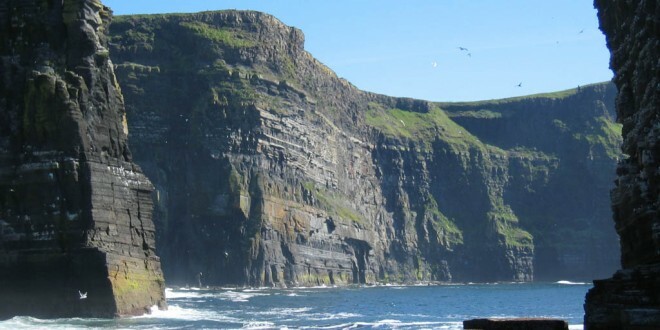 In 2015, we welcomed about 321,400 Italian visitors to Ireland, up +25% on 2014.